Not many courses have it all: a Championship quality course, a hundred years of club history, stunning scenery, and the warmest of welcomes on the course and in the Clubhouse. Nestled in this charmingly vibrant seaside area on the North Wales coast in Llandudno we are perfectly situated to provide our members and visitors a unique golfing experience. Boasting an 18-hole Championship Course with a pleasant blend of parkland and links, Maesdu Golf Club is ideally located less than a mile from the Victorian resort of Llandudno and with easy links to the A55 Expressway. 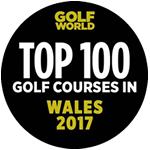 The gently undulating course has breath taking panoramic views across the curving Conwy Bay, from the Great Orme Head to the dramatic mountains of Snowdonia National park. 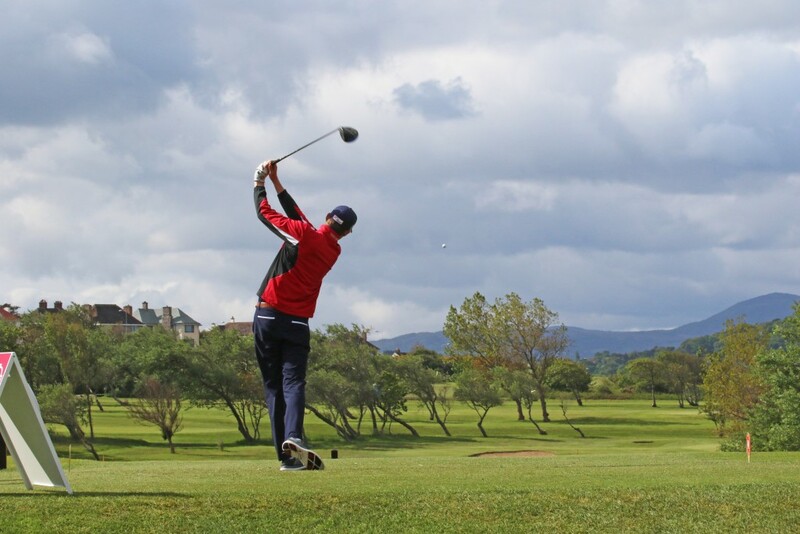 Maesdu is proud of its immaculate fairways and challenging greens, which are varied and contouring, and offer a true test to golfers of all abilities. A premier course in North Wales, Maesdu has 18 gently undulating holes that combine both parkland and links golf. It enjoys captivating panoramic views of the curving Conwy Bay – from The Great Orme Head to the dramatic mountains of the Snowdonia National Park. All Categories (excluding New2Golf & PlayMoreGolf) are included in the offer and you don’t all have to have the same type of Membership (cheapest category is counted as the free membership). Spread the cost of golf membership over 12 months with Fairway Credit. If full membership at a golf club does not suit you or your lifestyle, try a membership with a modern approach which is flexible and excellent value for money. 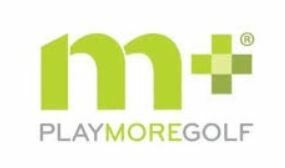 Maesdu Golf Club are delighted to have teamed up with PlayMoreGolf to offer a new type of membership. For an annual fee of £325 you will receive 100 points. Then it’s up to you to decide when you want to play and how often. Are you interested in joining our Club? Or perhaps you would like to spend some time on our Course as a day visitor? Absolutely beautiful, that's the course and the people, love going to Maesdu. Always made welcome and the scenery is second to none. Can't wait to go back. See you soon. Course in great condition. Good service and food. Excellent course. Well maintained resulting in good golf. Club house and facilities very good. Well worth playing when in Llandudno.